Auvenir is on a mission to enable a Smarter Audit. Auvenir was created to help small and medium sized practitioners provide a better financial audit experience for their clients. We are a technology-forward company with deep experience in the accounting and audit world. 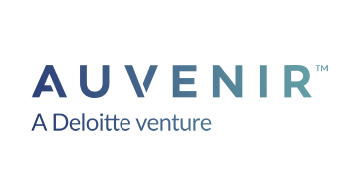 As a Deloitte venture, Auvenir benefits from the agility of a start-up culture while leveraging deep world-class audit and technology expertise. Our long term goal is to facilitate higher trust and confidence in financial reporting and assurance.